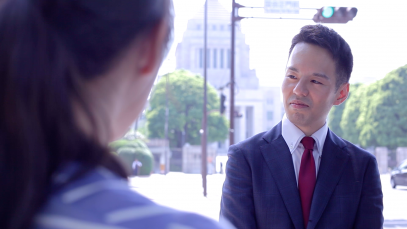 In Japan, politics and policymaking are often seen by businesses as mysterious processes, but in a world undergoing rapid change, it is more important than ever that the public and private sectors communicate effectively. GR Japan is actively working to bridge that gap, showing that what works in Brussels and Washington, DC, can be effective in Tokyo, too. Forty amateur cyclists left Tokyo on May 25, 2017 for Knights in White Lycra’s annual fundraising ride. The goal was to pedal 550km and raise ¥7 million for Mirai no Mori, an NPO, to send 25 children in care to winter camps and help them overcome fear, gain self-confidence, and give them life skills to better prepare for adulthood. See how they did.